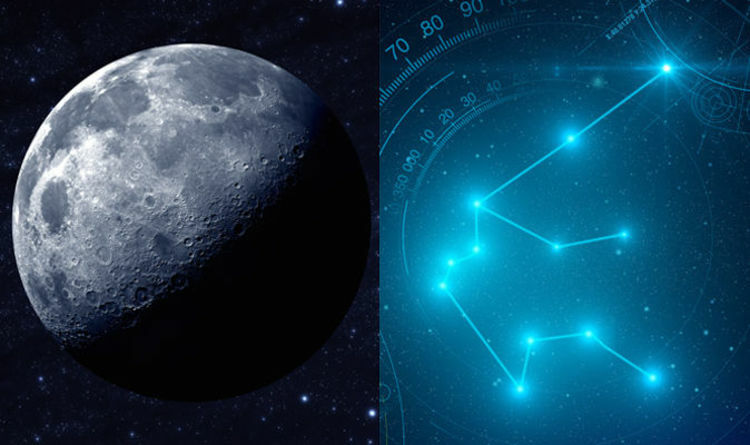 Today is the final period of the Moon’s transit through the 11th zodiac sign, Aquarius. And the Sun remains in powerful and taciturn Scorpio. The combination of these two creates a very powerful transit period. Protecting yourself while remaining productive could become a priority. Scorpio and Aquarius coalescing commands us to stand up for ourselves and our deep-held beliefs, regardless of how emotionally draining this might be. Sustaining your health and energy while nurturing your dreams and beliefs is an important life lesson to learn. You must tend to your your soul to serve your highest needs. Astrologer Marina of MarsStar Astrology Insights believes there are positives to this astrological alignment. Marina said: “The Transit Moon is in Aquarius – the sign which is ruled by Uranus. “This is a wonderful time for new adventures, new plans, ideas and experiments. “This is also a wonderful position for collaboration and connecting with people. A transiting Scorpio Sun and Aquarius Moon can reveal secrets, with consequential conflict or restructuring of beliefs a potential theme. This all serves the higher purpose of realigning with our higher selves. Making use today's energy positively will help deepen your connections. Discard that which is not serving us will provide an energetic push as we transition through the remainder of the season of Scorpio. Astrologer Marina said: “Mars will make sextile with Uranus. “This is a positive combination for trying out new things and experimenting and taking casing the moment. “Uranus is a very important planet which encourages us to take action now and avoiding delay. “It is a very harmonious aspect for those who want to change something and to be more original in their work. “And it is possible surprises or unexpected opportunities may arise. “Today the transit of Mars enters Pisces. “Pisces is a weak position for Mars. “Pisces is a very compassionate, emotional and intuitive sign. “Mars, conversely is all about taking action – being active rather than passive. “This presents great opportunities for creative people. “And it is also beneficial for those who are compassionate.